Magnet from the Mermaid Collection. Measures approximately 8.5 cm x 5.5 cm. "Always be yourself - Unless you can be a Mermaid, then always be a Mermaid!" 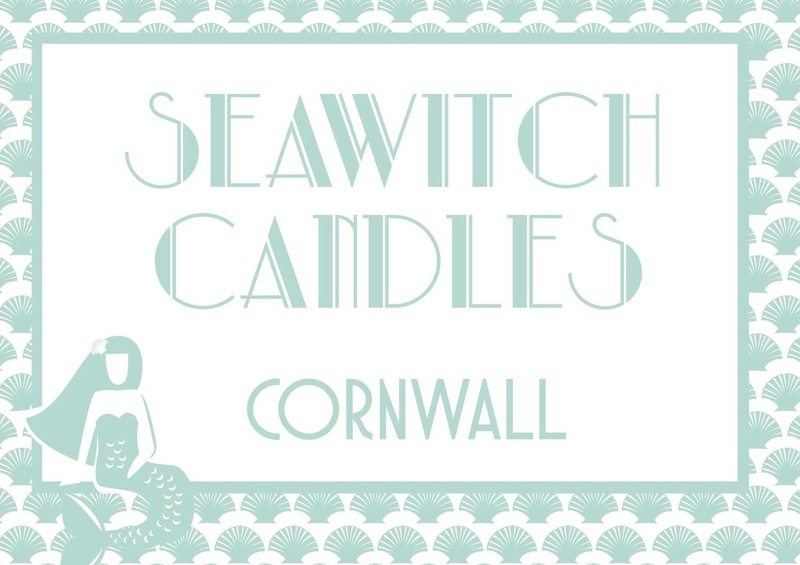 Our Mermaid design was created for Seawitch Stores by Joe Mason Illustration.